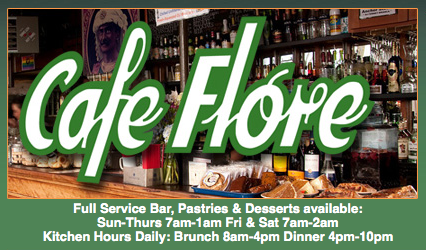 The Amicus Committee is inviting new and old members to meet at Café Flore at 6:30 p.m. on Wednesday, October 19th. Please join us as we re-energize the committee and get started thinking about what issues to focus on for the rest of the year. All interested BALIF members are encouraged to join. Everyone welcome -- no prior Amicus Committee experience necessary.